The Core of STEM is Reading! 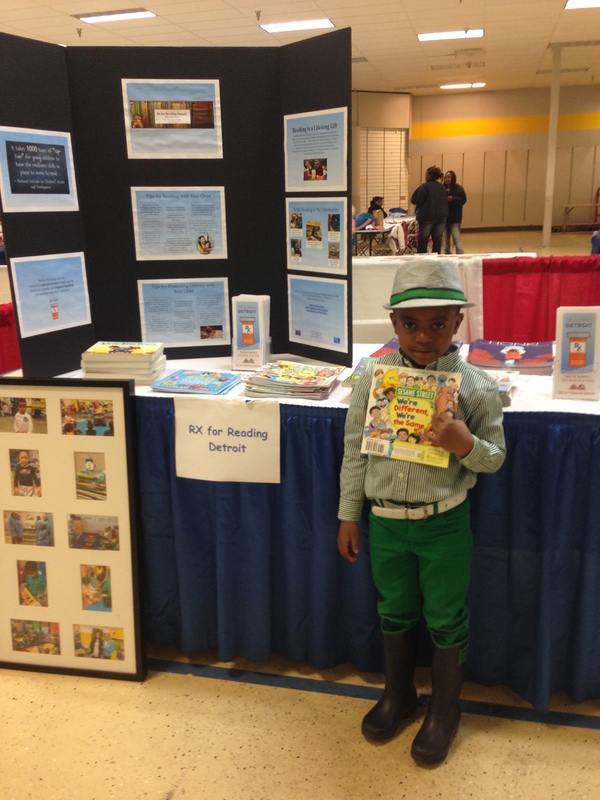 Thank you, United Children and Family Head Start, for inviting RX for Reading Detroit to your Math and Science Open House! 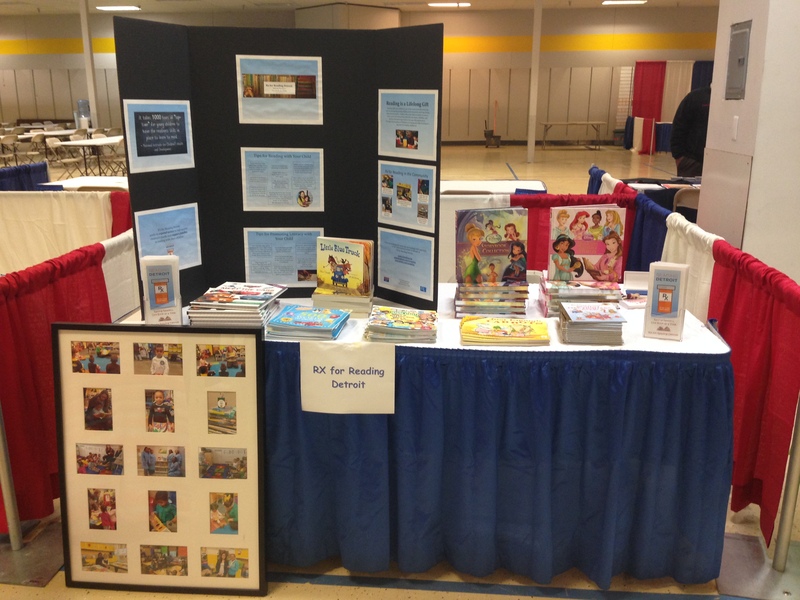 UCFHS knows that reading is the foundation of ALL learning. Every year, families and teachers from their eight Head Start programs come together to celebrate their children and highlight their discoveries in math and science. 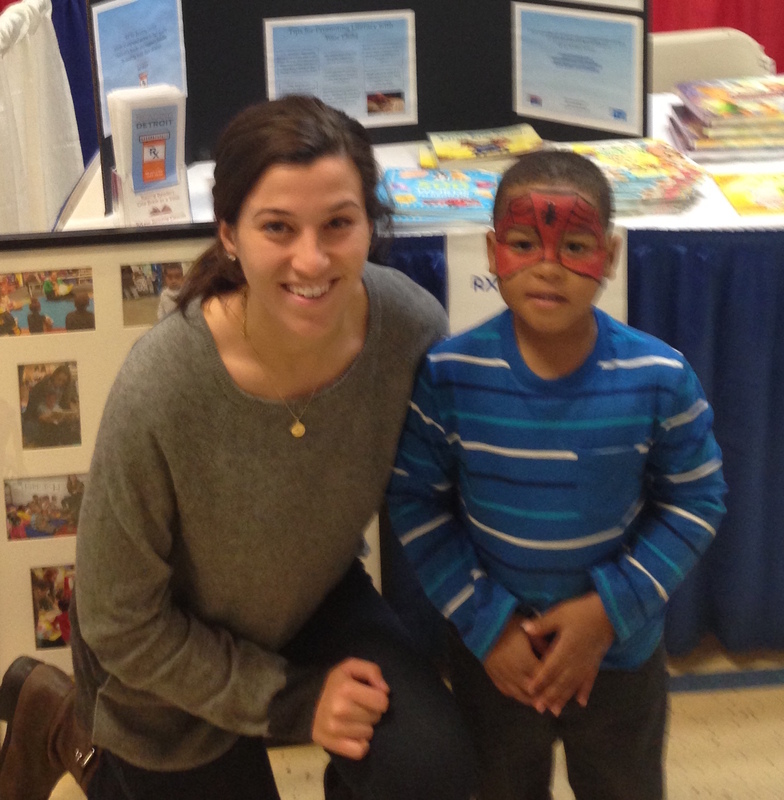 This year, RX for Reading Student Coordinator Sara Zawacki helped 260 children pick new books to take home. Talk about a day of reading and learning! 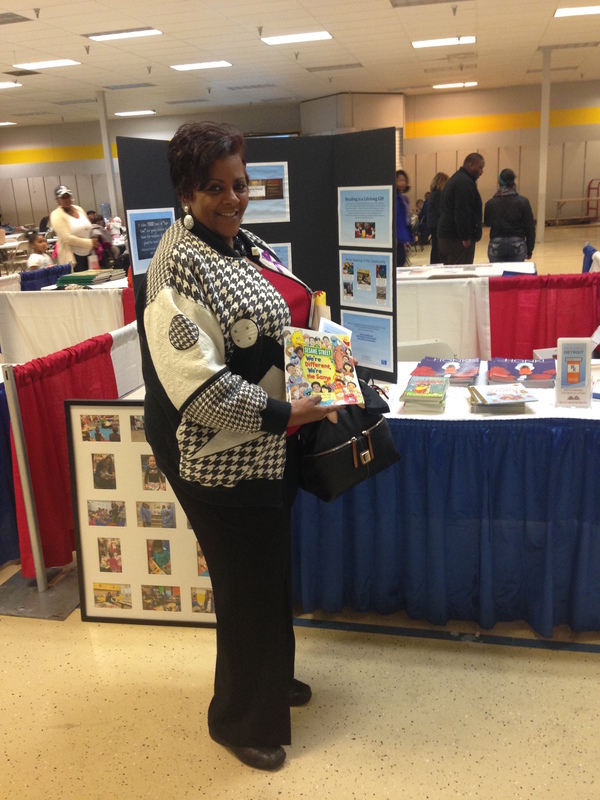 Linda Wesley, Community Relations Manager for Detroit City Council President Brenda Jones, stopped by. UCFHS kids know: READING IS A SUPER POWER! Love this post and how true it is!